Welcome back to History Undressed our regular third Tuesday guest blogger, Tara Kingston! Today she's written a great article on Victorian writers! I hope you enjoy it as much as I did! Today’s post takes a look at several well-known female writers of the Victorian era. Novels such as Jane Eyre and Wuthering Heights endure as classics, and certainly have inspired many romantic fantasies. The authors who wrote tales such as these often used pseudonyms in order to present a more masculine persona and avoid scandal. Now for a look at some of these brilliant and bold Victorian authors. 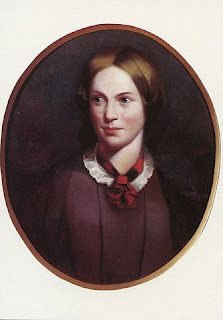 Charlotte Brontë – The oldest of the legendary Brontë sisters, Charlotte Bronte published one of the best known gothic novels of all time, Jane Eyre, in 1847. The tragic love story between Mr. Rochester and governess Jane Eyre (complete with a mad woman in the attic…talk about an obstacle to true love! ), endures as one of my very favorite novels. Emily Brontë – Miss Brontë’s classic Wuthering Heights is one of my most all-time favorite novels. Originally published in 1848 under the pseudonym Ellis Bell, Wuthering Heights remains a classic. Unsurprising, really…after all, who could ever forget the passion and tragedy of Heathcliff and Cathy? 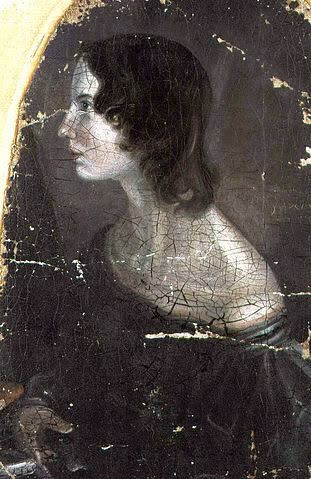 Anne Brontë – The youngest of the Brontë sisters was an accomplished author in her own right, publishing Agnes Grey and The Tenant of Wildfell Hall in 1848 under the pen name Acton Bell. Like her sister Emily and brother Brantwell (both took ill and died in 1848), Anne Brontë’s life was cut short when she succumbed to illness in May 1849. Mary Elizabeth Braddon – Following years as an actress using the stage name Mary Seyton, Mary Elizabeth Braddon became a successful and prolific author. Using the pen name M.E. 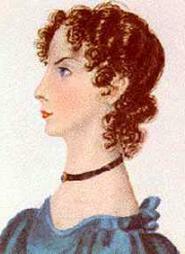 Braddon, Mary Elizabeth Braddon penned melodramatic sensation novels with great success. Perhaps best known for her 1862 sensation novel, Lady Audley’s Secret, Mary Braddon also founded Belgravia magazine, a literary publication that included serialized novels, non-fiction, and poetry. 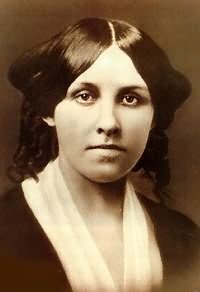 Louisa May Alcott – Miss Alcott’s classic Little Women, the story of four sisters coming of age during the Civil War, is perhaps her best known work. Adapted for the screen many times, the character Jo (based on Louisa May Alcott) has been portrayed by actresses including Katharine Hepburn, June Allyson, and Winona Ryder. Though best-known as the author of Little Women, Miss Alcott was a prolific writer. She published more than two dozen books and story collections, including Hospital Stories, inspired by her experiences as a Civil War nurse.